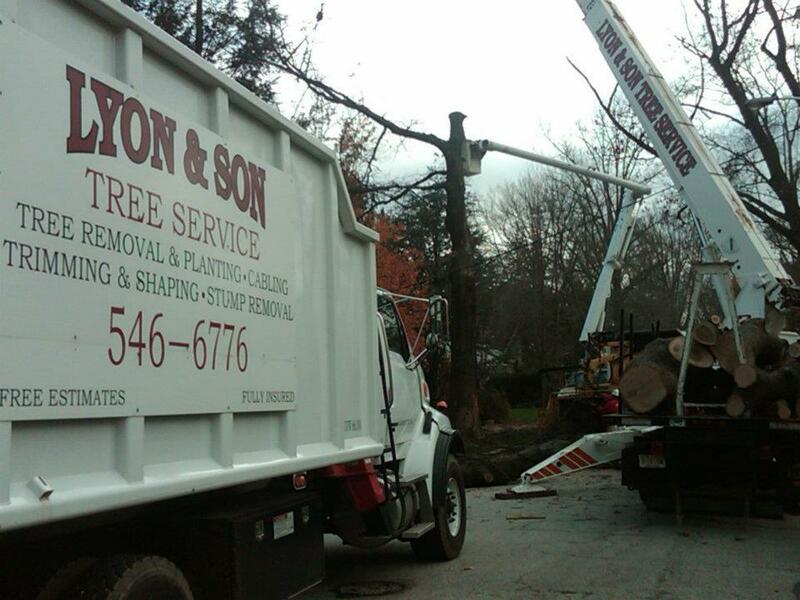 Cameron Lyon, of Lyon & Son Tree Service of Barrington, died Thursday after falling approximately 40 feet from a tree he was trimming in the 400 block of Chews Landing Road in Haddonfield, police said. The incident was reported at 8:22 a.m. Lyon, whose age was not immediately reported, was pronounced dead at Cooper University Hospital in Camden after he was taken there by ambulance. Bulletin note: Deepest sympathies to Cameron’s family and friends. 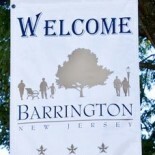 This entry was posted on November 2, 2013 by Barrington Bulletin in Region.